What will your VisionPoint Transition Support look like? Partnering with a dedicated LPL Financial Integration Manager through the entire transition process. Working with you to develop a customized transition timeline that best suits you. Ensuring that you and your staff are comfortable with LPL Financial forms, VPAG forms and policies. Coordinating registration and marketing approval prior to resignation date. Walking you through the LPL Financial system required training and Best Practices. Developing your unique client communication strategy. In the past three years, we have successfully transitioned 25 financial advisors to our RIA. On average, the transition of your client’s accounts may take 2-3 months. At VisionPoint, our transition team is driven to make your transition a smooth and efficient process for you and your clients. We accomplish this by providing you with support with repapering, account opening, account transfer process and submitting, and tracking change of broker dealer requests during established transition period. Our pre-resignation support involves weekly transition calls to identify tasks which need completion, to address outstanding items and to answer any questions you may have. You will be provided with an outline of the transition process so that you are aware of the steps involved and timing of those steps. This will keep the transition process proceeding smoothly and on track so that you will be fully prepared for your license transfer on resignation day. 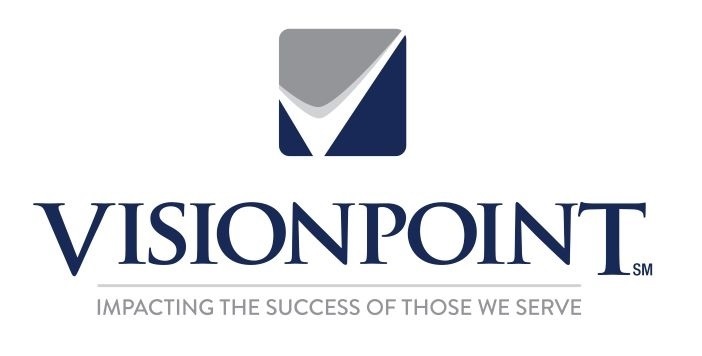 Once the advisor is officially onboard with LPL Financial, the VisionPoint transition team continues support for you and your staff for 60 days. We can provide both on-site support and/or virtual support during that transition period.